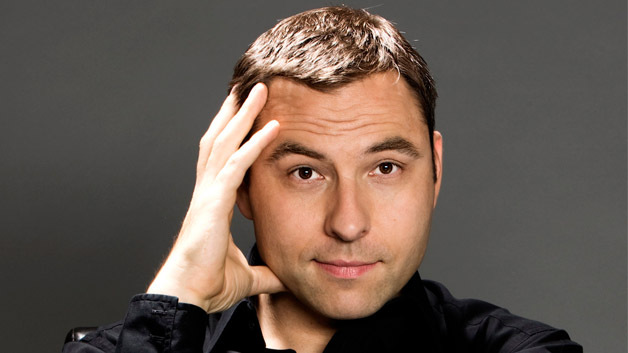 Check out David Walliams’ new book – Demon Dentist! 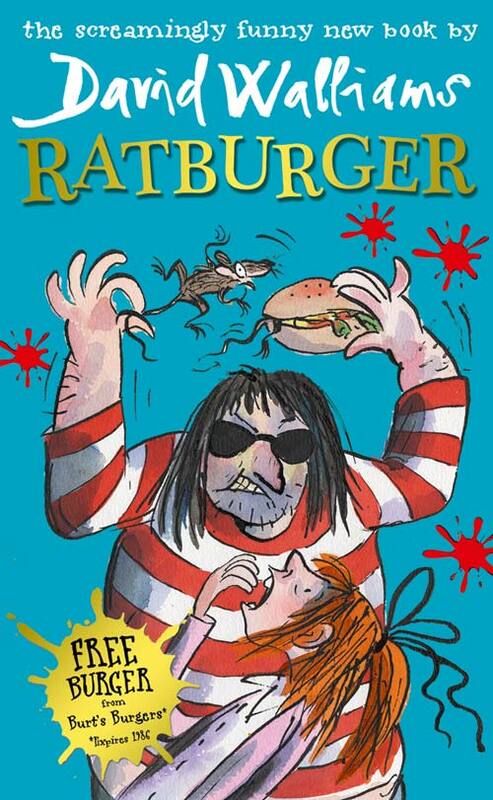 We loved David Walliams’ books Mr Stink, Ratburger and Gangsta Granny. And now he’s got a brand new story coming out. 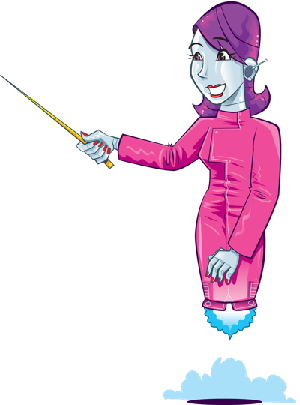 It’s called Demon Dentist and it’s all about – yup, you guessed it – an evil dentist. This crook loves pulling out teeth, even when they don’t need to be! Luckily one lad and his Dad stand up to the crazed villain. Don’t worry if you’re scared of the dentist though. This book’s just as funny as it is scary! Demon Dentist will be out this September so make sure to check back to www.funkidslive.com for the latest news before the release! Also, if you’re a fan of David Walliams’ stories then keep an eye out for the TV version of Gangsta Granny which is coming out this Autumn on BBC!